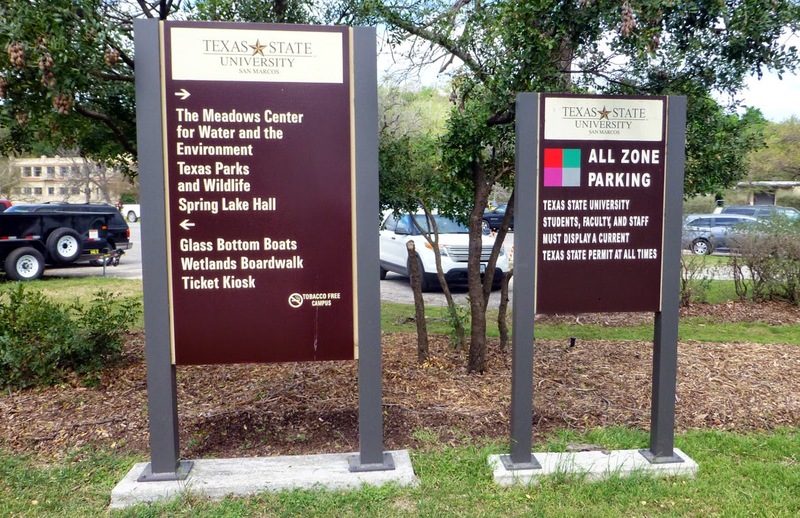 With no fanfare the University has imposed a parking fee of $3 day, $7 week to trail users of the Spring Lake Preserve. 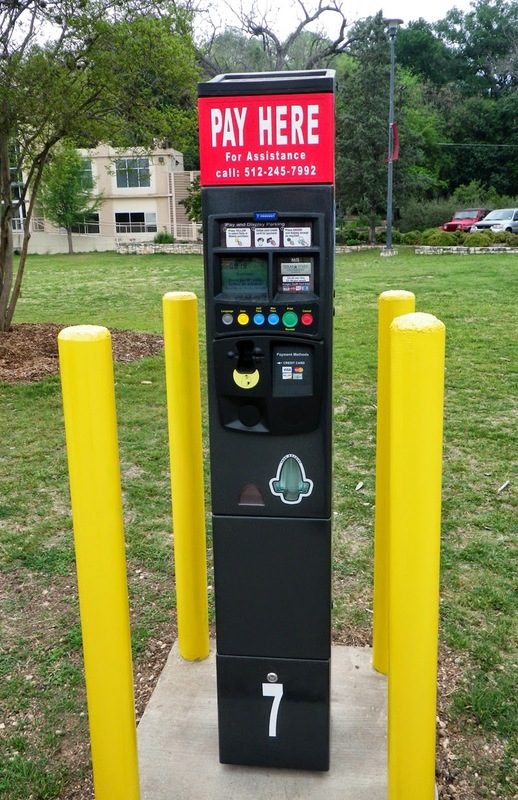 Parking fees will be charged M-F from 7a-5p. $3/day or $7/week. There is a little kiosk there to pay and then put ticket on your windshield. (see attached) University permits work all zone (see attached) So evenings and weekends are still free.